Here’s a list of all of sci-fi and fantasy coming out this week. 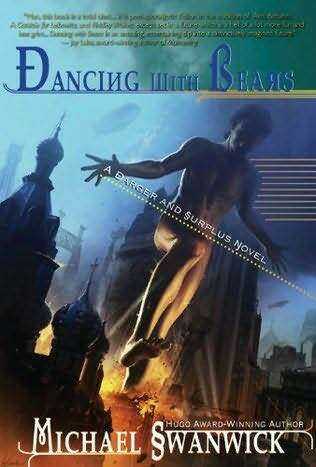 Dancing With Bears follows the adventures of notorious con-men Darger and Surplus: They’ve lied and cheated their way onto the caravan that is delivering a priceless gift from the Caliph of Baghdad to the Duke of Muscovy. The only thing harder than the journey to Muscovy is their arrival in Muscovy. An audience with the Duke seems impossible to obtain, and Darger and Surplus quickly become entangled in a morass of deceit and revolution. The only thing more dangerous than the convoluted political web surrounding Darger and Surplus is the gift itself, the Pearls of Byzantium, and Zoesophia, the governess sworn to protect their virtue. Oguna is an orphan with a secret even he doesn’t know—he’s a prince and heir to a terrible power. His best friend Toko is a member of the Tachibana clan and a potential high priestess able to tame that power…or destroy it. In 1998 Magna Britannia remains the undisputed superpower of the world whereas, since the Second Great European War, Hitler’s Nazi party has been reduced to the status of an underground terrorist movement. But fifty-five years ago… The Nazis are at the height of their power. Much of Europe has fallen beneath their inexorable march, but with the automaton armies of Magna Britannia poised to invade and bring about a swift end to the war, Germany finds its resources stretched to the limit. What Hitler’s legions need now is a miracle. And a miracle may be what they are about to receive; a gift from the future, something that should not exist in the year 1943, for one man has stolen fire from heaven. But another has followed him back from the future to ensure that history follows its pre-determined course. 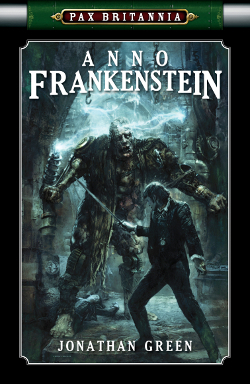 Ulysses Quicksilver finds himself in Anno Frankenstein where the bodies of the fallen are reconstructed and resurrected that they might fight again. 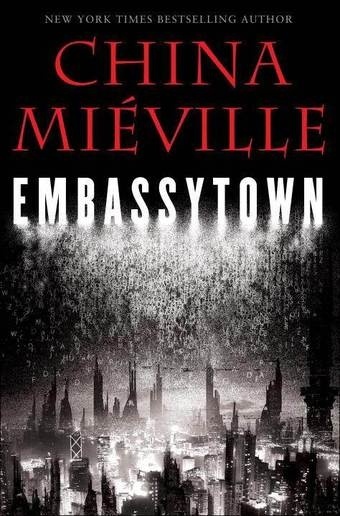 Behind enemy lines, Ulysses Quicksilver must infiltrate the most heavily-defended fortress on the planet, and there face an age-old enemy one last time. Should he fail, history will be re-written and Ulysses Quicksilver will cease to exist, having never even been born at all. The morbidly monotonous Dullsville has finally become the most exciting place on earth now that Raven is madly in love with her hot vampire boyfriend, Alexander, and a crew of vampires has taken residence in Dullsville’s old mill. Raven discovers Jagger’s plan to open a new club, the Crypt, right here in Dullsville. But is it her dream come true or her worst nightmare? Raven and Alexander have to figure out what the nefarious vampire has in store for Dullsville’s teen and vampire population. Can Raven convince Jagger to listen to her plans to make the Crypt the morbidly magnificent dance club it could be? Will it be safe for mortals and vampires alike? And as Sebastian and Luna’s relationship heats up, Raven wonders about her own amorous fate: Will Alexander ever turn her? Does he crave her and does he want to spend eternity together? And what does she really want? A fallen angel haunted by her past. Yearning for her immortal beloved.Forever searching for answers.Who will show her Mercy? 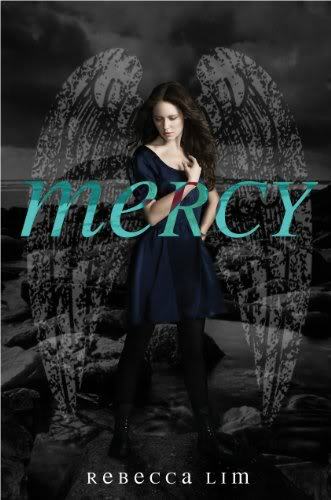 The first in a dazzling new series, Mercy masterfully weaves romance, mystery and the supernatural into a spell-binding tale. Could a Jedi knight use his light saber to deflect a beam from a phaser? Which aliens are cooler: the Cardassians or the Chazrach? Have any Federation ships ever made the Kessel run in less than twelve parsecs? And most important . 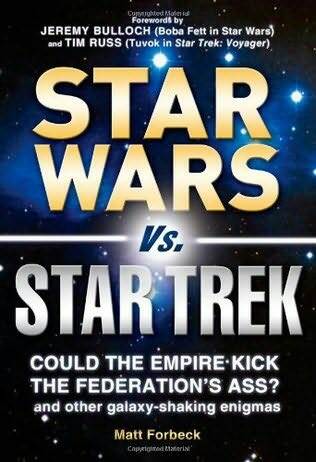 . . in a fight between the Empire and the Federation, who would win? Ever since Princess Leia’s starship hove into sight on the silver screen, fans of Star Wars and Star Trek have been debating these questions. Now, side by side, they can line up aliens, technology, story points, weaponry, and heroes from the two great science fiction/fantasy stories of our age. For fans everywhere, this volume offers detailed information about both universes, as well as trivia, quizzes, quotes, and information drawn from these two iconic settings. So phasers on stun and light sabers at the ready! It’s time for the duel to begin. 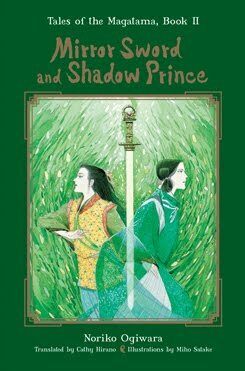 The harsh realities of ancient war and a woman’s struggle to break free of male dominance blend brilliantly in this dream-drenched sequel to Micklem’s 2004 debut, Firethorn. Exquisite prose (I had no edges between inside and out) enhances this glowing tapestry narrated by Firethorn, a healer, precognitive dreamer and slave struck by lightning while on a voyage to join her master. Believing she has been branded by the god Ardor Wildfire, she suffers a painful recovery that leaves her with a lopsided face, strange garbled speech and the ability to see shades. Sire Galan still desires her, but her rebellious acts strain their relationship. 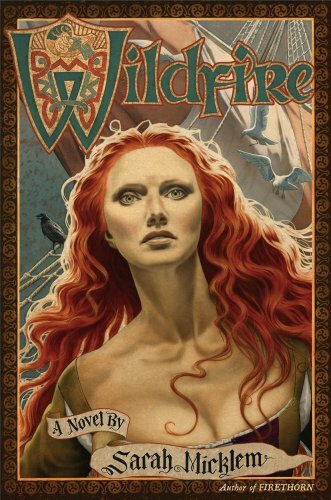 Then Galan’s adversary, King Arkhyios Corvus, takes Firethorn captive, and her further travails lead her to truly understand the gift of inward fire. Micklem has penned a rich and memorable tribute to endurance and self-enlightenment.